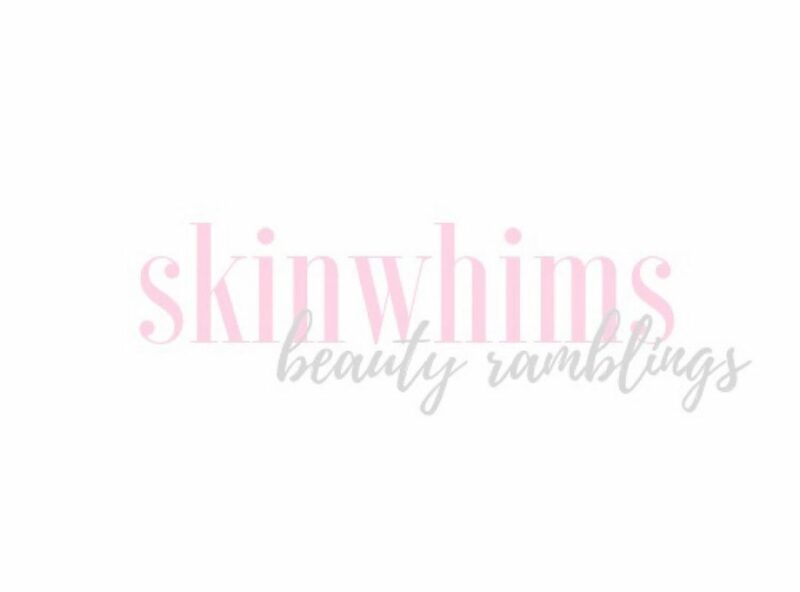 Using 3rd generation beta-glucan from mushrooms, JKosmmune promises to offer skincare products that hydrate the skin from below to eliminate redness, irritation, wrinkles, and pigmentation. Their products are cruelty-free and are made without paraben, ethanol, talc, mineral oil, silicone oil, benzophenone, phenoxyethanol, paraffin, sulfate, and color additives. Beta glucans are polysaccharide sugars that moisturize, clarify, soothe, and calm the skin, boost collagen, firm and plump fine lines and wrinkles, and works for those with sensitive and reactive skin types. I must admit that I have zero background on chemistry so I had to read up what exactly is a beta glucan and what its benefits are to the skin. Their Serum ($52) aims to moisturize, calm, firm, and brighten the skin while providing skin-healing and anti-aging benefits. I must admit, my face’s skin is oily and it has a few post-blemish pigmentations. Compared with the other serums, this one is odorless and colorless. I big drop can already cover my entire face so I know that the big bottle will last me more than three months. Since the serum is a bit heavy and sticky, I prefer to use this at night. It feels gentle on the skin and leaves it moisturized right after application. After more than a month of use, I have noticed that this helped lighten the few dark spots that I have. It also helped with the redness on my cheek area, leaving me with a brighter and more even skin tone. I would recommend this to those with sensitive skin who are looking to moisturize, plump, and brighten their skin. This product honestly surprised me and left me with softer and clearer skin.